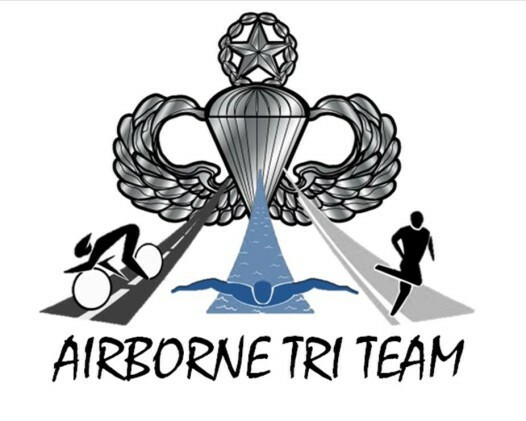 Here you will find a list of upcoming events that Airborne Tri Team is participating in. Airborne Tri Team is hosting their 4th Annual Airborne 5k Run on July 23rd 2016. We are proud to announce that the Run is part of the Veterans Series in Suffolk County. Also we got confirmation that this run will be a shadow run meaning when it kicks off at 9.30am in Sayville 600 Troops in Afghanistan will be running the 5k as well. JULY 23rd 2016 12:00am “We carry the weight 2016” will begin from Calverton cemetery. Three of our team-mates will ruck march 22 miles with 45lbs ruck sack till the starting line of the Airborne 5/k to honor three of our fallen. Thank you everyone for coming out and supporting Airborne Tri Team’s first fundraiser event at the View. We had a blast and are so grateful for everyone showing up giving support and donations. Let’s get this season rolling.